You have the opportunity to live the experience of your life. 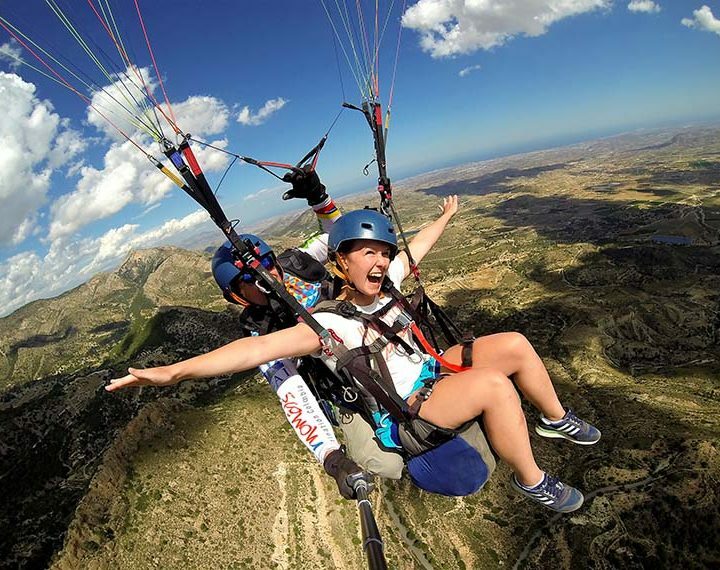 How can I go fly Paragliding in Benidorm ? Do you prefer to go by your self, we meet at the flight park. Don’t hesitate in contact us, we are happy to talk about our passion , about fly in paragliding. 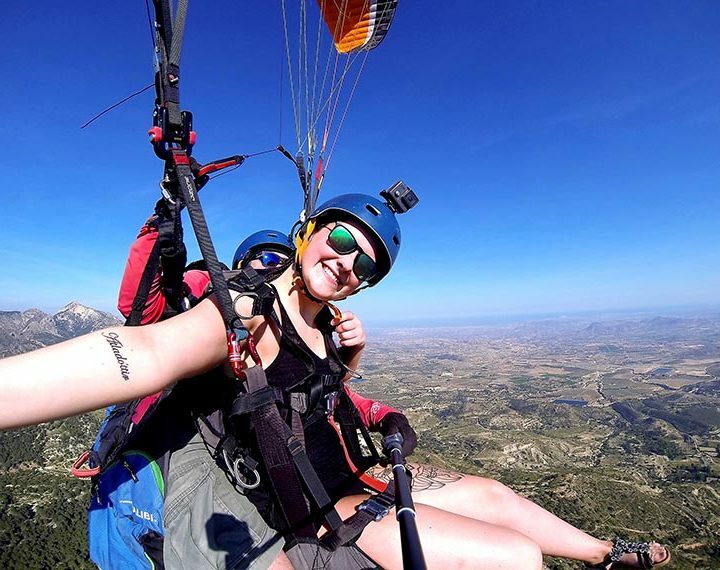 https://www.summerparagliding.com/contact-us/.